B2B (Business to business) marketing objectives are different from B2C (Business to client). In business to business marketing, decisions are made primarily on price and profit. Unlike business to client marketing; where popularity, prestige and other responsive triggers impact the sale. Promotional strategies for B2B are most likely to include an extensive social media campaign; and that includes the likes of Pinterest. “Pinterest?” I hear you say. You might be asking, why on earth Pinterest? Isn't it a less-popular social network compared to Facebook, Instagram, or Twitter? Well, that is true, here I'm not saying that you should only focus on Pinterest, but ditching Pinterest isn't a good idea either. Look at the "market" share of top 10 social network sites below. But it's only 1.5%? Isn't that a bit (or too) low? 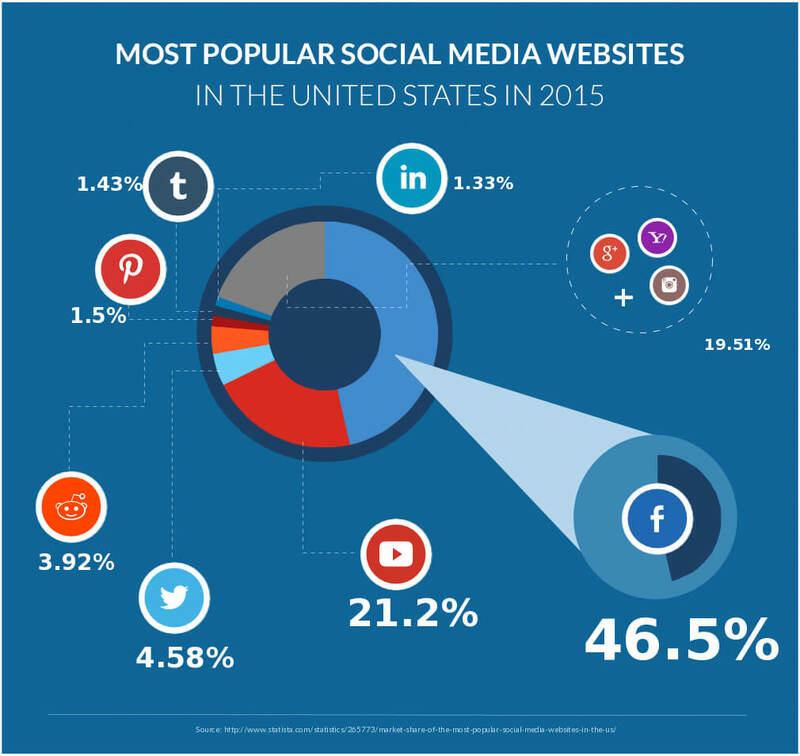 According to Statista, there are 180 million social media users in 2015 (in the US), and let's do a basic calculation. 1.5% of 180 million is 2.7 million! Remember that this data is only from the US, it will be way much bigger if we add other countries into account. 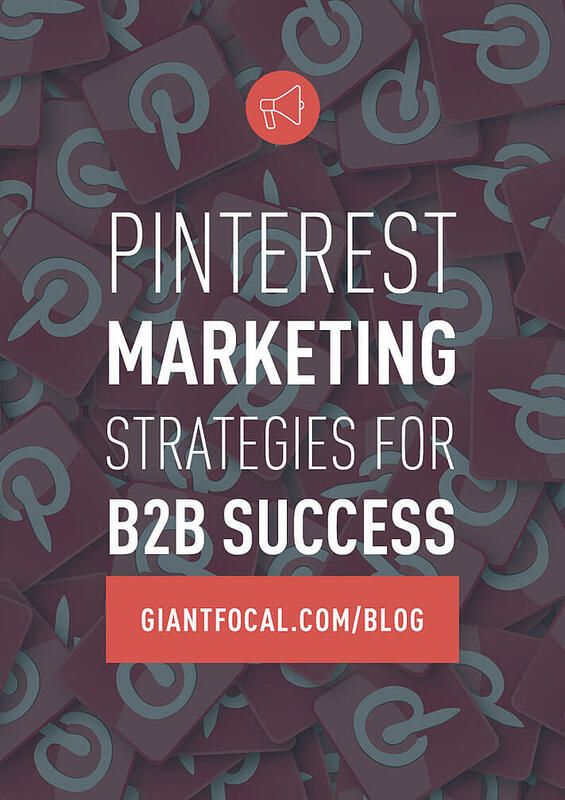 Since I've convined you to take Pinterest into your inbound marketing plan, let's start the main discussion on the B2B Pinterest marketing strategy. B2B relationship marketing through social media, is the best way forward for those who want to stay current and prominent, especially due to the growth of online marketing. Many SEO strategies also apply to Pinterest, and within the social media application itself, content is indexed for comprehensive, internal search requirements. Name and describe your boards aptly so that users know what to expect and search engines can locate your content accurately. 500 characters is the limit, but try and get your message across as directly as possible. Use the keyword you are targetting in every possible way to enhance your B2B communication strategy. Pin descriptions are important in attracting user interaction in the form of likes, comments, re-pins and possibly a click through to your website. Once again, use keywords that will help other businesses find you and connect with you. Use ‘Rich Pins’ that allow you to expand on the information you attach to your pin. Rich pins make your posts more apparent and therefore more attractive to users. Below is example of a "product" pin. This rich pin may include your product's price and information of where viewers can buy it. These pins may require more effort, as you have to apply to have Rich Pins enabled, but the increased clicks to your site will make the effort well worthwhile. As with all social media and B2B relationship marketing, connecting with your users is very important. It is called social media after all. To establish a potential content lead, connect with other users. Whether they are private individuals or fellow business owners, you are establishing a line of communication between yourself and others that will lead to growth. Pinterest’s ‘Pin It’ button is a way of getting your customers, users, readers or prospects to do some work for you by sharing your pins with their contacts (who may not be your contacts – yet). Wherever possible include links to your other social media profiles or to your website. Make it easy for people to share your content and be sure to share your own pins across all of your social media platforms. The growth of online marketing has placed social media in the pole position when it comes to attracting users to your website. If your business does not have multiple social media platforms as part of your B2C and B2B marketing objectives, you are already lost in the crowd. People are using keyword motivated search engines and social media searches more than ever before. If you do not have content available for search engines to find, how can you expect to be discovered? Are you using a Pinterest Business page? 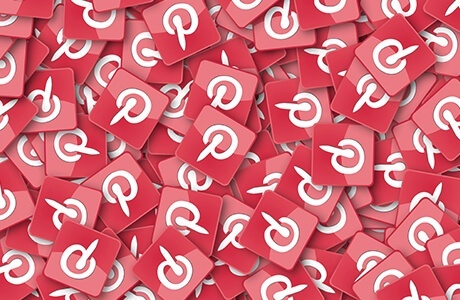 Are you using your Pinterest business page to promote your B2B marketing objectives? Pin regularly. Tell the world that your company is alive! The lack of visual content may be the biggest challenge for businesses who want to use Pinterest to boost their social media B2B marketing. Not all businesses are selling a product or service that is visual. In these instances a little resourcefulness is called for. 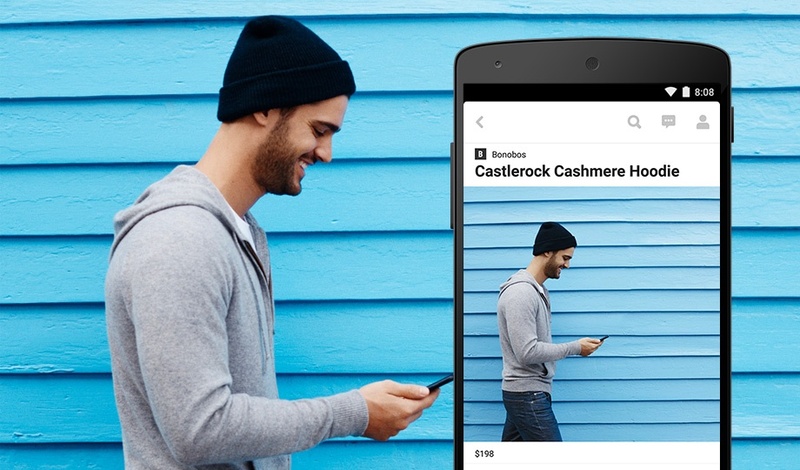 With a dash of creativity and a sprinkle of inventiveness, you can turn your company’s existing visual content into something suitable for an application as visually competitive as Pinterest. Use whatever you have available to you. Photographs of team building events, company functions or training seminars can be turned into a board that portrays your company’s vibe. Turn company data and statistics into Infographics and pin them. You can use basic Microsoft Excel or Apple's Numbers to create basic statistics. Or you can contact us if you need help in creating an awesome graph. Pin your Ebook and book covers. If you have been doing inbound marketing, you SHOULD have an ebook or at least a checklist PDF that you use as a lead magnet. Make an awesome cover and share it to your Pinterest followers. Ask your virtual visitors to send you photos of themselves and create a board for your customers. This works really well if you are selling a product that your customers can photograph themselves with. This is a very successful marketing tool because it promotes connecting with your users on a personal level. Pin content from companies you’d like to have as clients. Like and share their other social media content too. It is possibly that they will notice and return the favour. Share a board for quotes or memes. This will help people humanize your brand and, even though superficial to begin with, it will increase the amount or re-pins you receive. If your B2B communication and marketing strategy does not include social media, we’re afraid you may be left out in the cold. In order to create a healthy flow of content leads you must have content. Don’t delay – Pin It today!